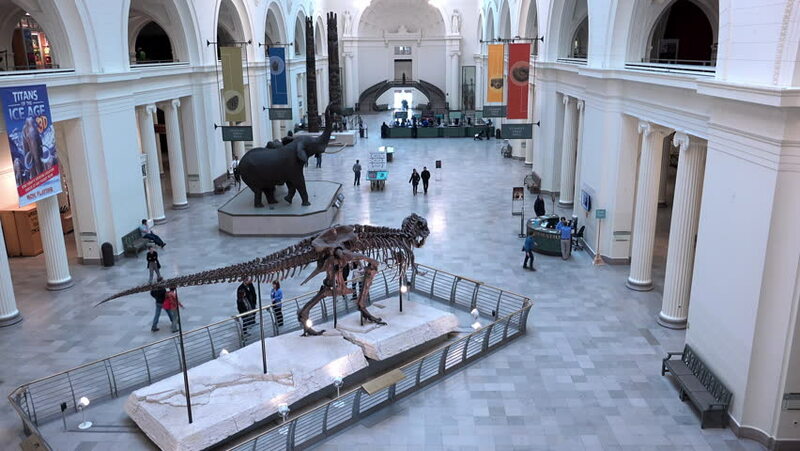 CHICAGO, IL - CIRCA 2015: Entrance lobby of the Field Museum Chicago, Illinois. hd00:17BARCELONA, CATALONIA, SPAIN - 2018 March 28: craftsman's workshop, artisan work. 4k00:11March 23, 2015, Perama port, Piraeus Athens Greece.4K timelapse sequence of machinery handling cargo containers.Massive activity,trucks and machinery loading and unloading containers and cargo.